The collage apps that we have accumulated here are top of the line and offer all kinds of unique customization to make your artistic side stand out! You can merge multiple photos into a single image with different types of photo frames and image effects. So let’s check the best photo collage apps for your iPhone, iPad and iPod touch. 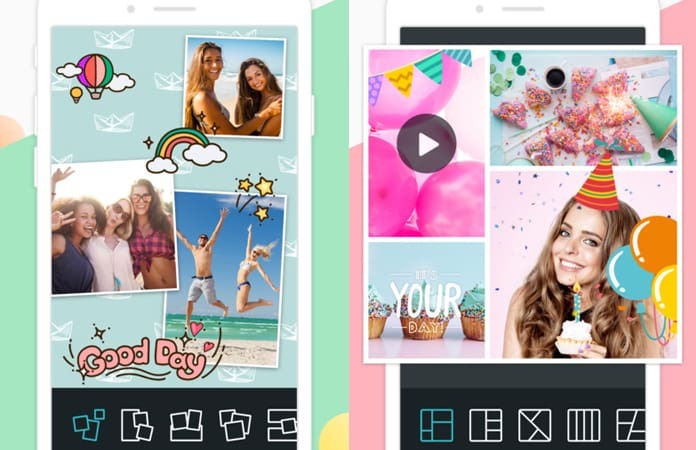 If you want to surprise someone with a birthday photo collage, or you are just looking for a good photo collage app for your iPhone, iPad, and iPod touch, then, this post is the best for you. 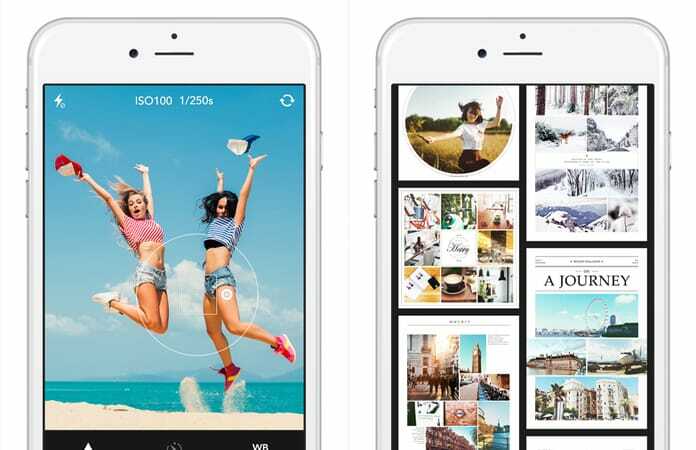 Read below which are the best photo collage apps. 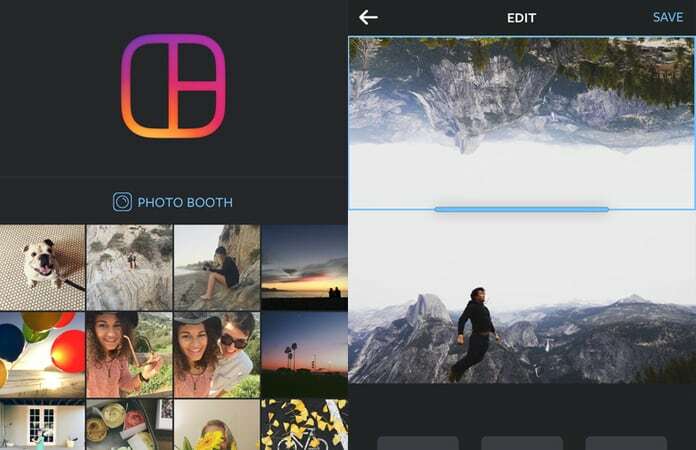 With Piczone you can merge up to 60 photos into one single collage with a whole of other features like photo retouching, wallpapers, editing tools, frames and so much more. Get this app from App Store. 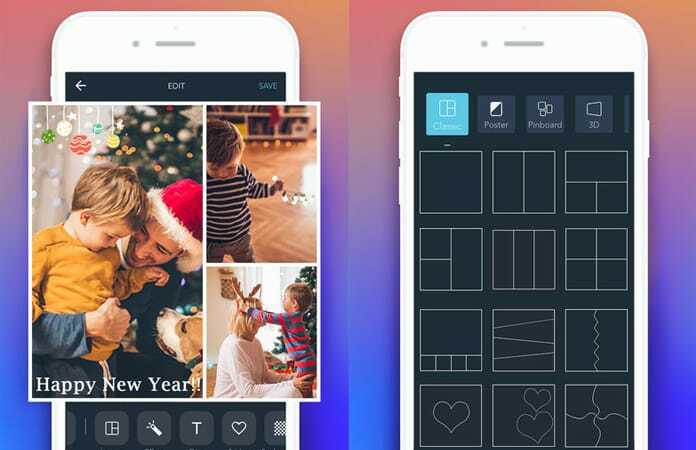 It is one of the best photo collage apps on the App Store and it comes with tons of features like templates for your favorite occasions such as holiday, Xmas, party, birthday and as far as the features are concerned there are lots of layout edits. It even has a video editing tool that contains various features including magic video filters and motion effect camera option. Download this app for free. 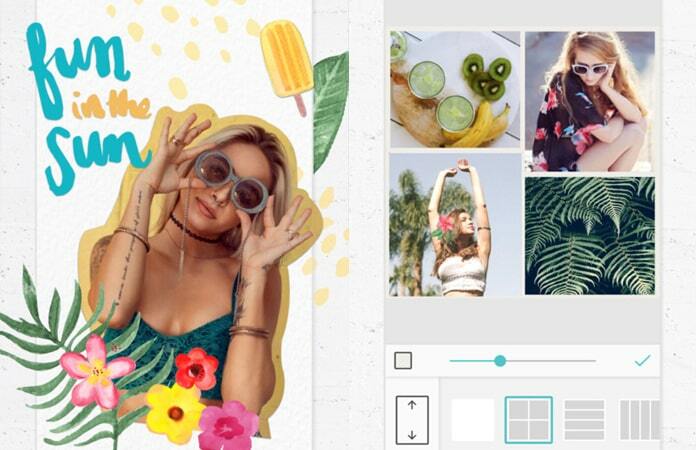 This is, hands down, one of the best photo collage apps for iPhone users, and what makes it really special is that it come with 245 stellar custom collage templates and background tools which can be used to create beautiful images like professionals. 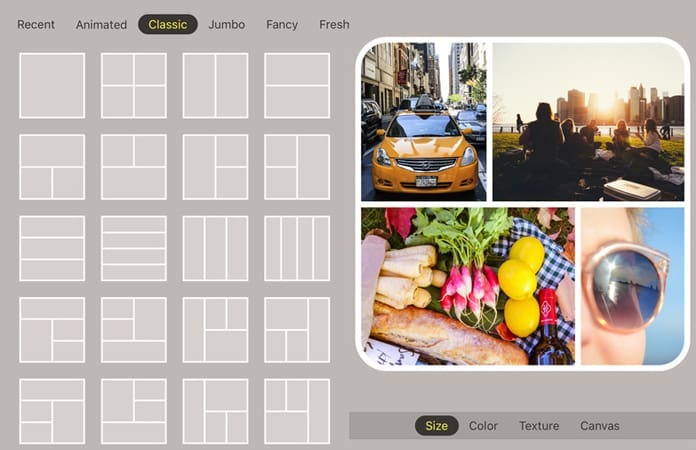 iCollage Pro lets you increase or decrease the size of each collage block by dragging the photo block border. The app comes with a lot of useful features including social sharing, image framing and text adding functions. It also provides you with ready-made and re-size templates. Get this app for $2.99. This is a stellar app featuring many collage themes, filters, cutouts, border, text effects, stickers etc. It even allows you to post to Facebook instantly. Get this app for your iPhone and iPad. This is quite possibly one of the best photo collage apps featuring over 300 layouts, with 100+ amazing backgrounds, 500+ stickers & 700+ fonts, photo filters & video slideshow make tool and so much more. Download this app from App Store. This is free of cost and this app includes functions such as collage layouts, beautiful backgrounds, photo frames, photo effects and so much more. Download this app for iPhone, iPad and iPod touch. 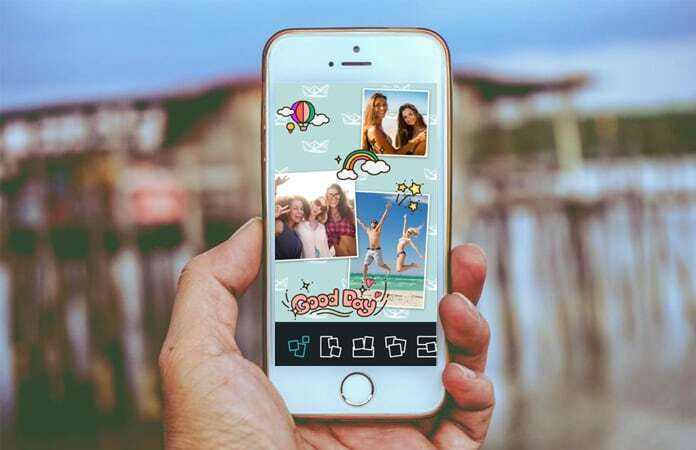 One of the most efficient and highest downloaded collage app which allows you to instantly upload all your pictures to social media and showcases tons of features for video as well as photo editing. Get this app for $2.99. Moldiv lets you create professional collages and photos and even lets you upload your creations instantly with your friends directly to your Facebook, Flickr, Twitter and other social networks. It also features text caption, image filters, borders, lots of collage layouts and more than 50 photo effects etc. Get this app form App Store. 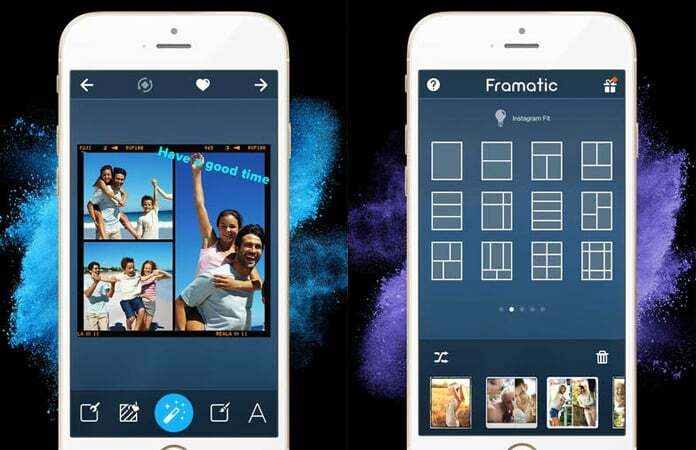 This is probably one of the most recognized and one of the most used photo collage apps. 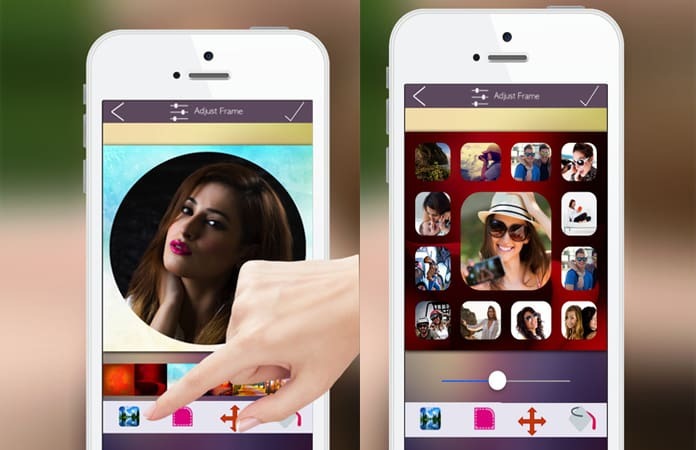 It lets you create a collage with up to 9 photos and its very user friendly. Get this app from App Store. 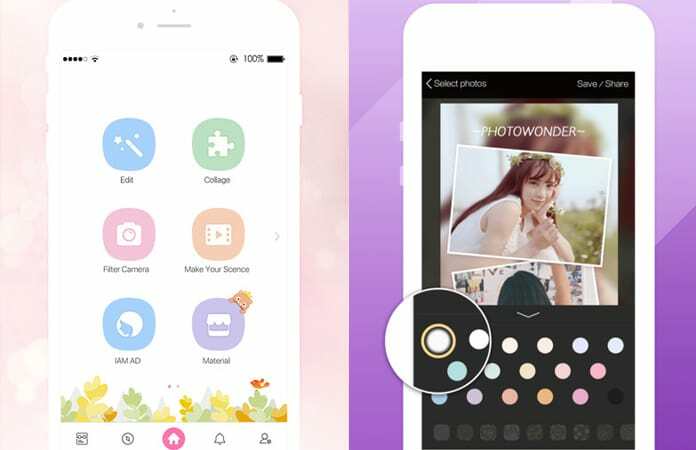 An absolutely great app live photo filters for camera, collage maker with some beautiful backgrounds, face beautification tool with makeup features, lots of cool photo effects, and stylish photo frames. Get this app for free. Let me know if you have used some of the apps mentioned above or write the name of your favorite photo collage app in the comment section below.